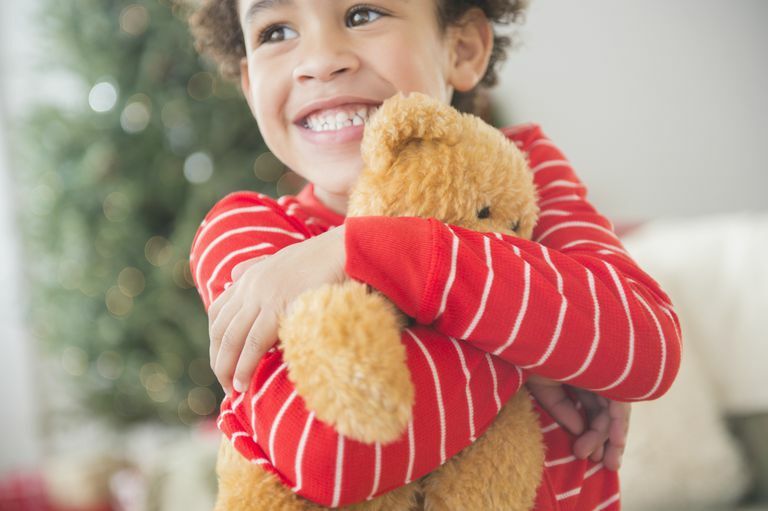 When you share joint custody, holiday schedules can be a challenge. You may even find that it's one of the biggest custody conflicts you have over the course of the calendar year. Use the following tips to argue your point effectively and reach a compromise you can both live with. The first thing that you need to do is check your parenting plan, so that you will know, for sure, what plan you already agreed to for your family's holiday schedule. If you don't have a formal parenting plan in place, think back to any conversations you've already had about this year's holiday schedule, as well as what the two of you have done in past years. Be Prepared to Accept a "Yes" or a "No"
Recognize that your request to change a previously agreed-upon joint custody holiday schedule is just that—a request. You may or may not get your wish, and approaching any discussion of the matter with a true spirit of negotiation means also being willing to accept a "yes" or "no" answer. Being too general about your request, or arguing about the holiday schedule just so that your ex doesn't get his or her way, will work against you. Decide up front what it is that you specifically want. Is there a family party during your kids' holiday vacation that you'd really like them to attend? Has a family member given you tickets for a performance you'd like to bring the kids to? In order to effectively negotiate a change in your holiday schedule, you must identify what it is that you really want. Be honest with your ex. Being vague about your request, or trying to hide the real reason why you're asking for a schedule change, does nothing to help the two of you establish a pattern of positive negotiations with one another. So be prepared to lay your issue specifically: "My sister scheduled our family holiday party during one of your regular weekends. Could we swap dates, or could I take them just for a few hours on that day?" Earnestly asking the question, "What is your goal?" or "What is most important to you?" shows that you respect your ex and value the time he or she spends with the children. This type of open, selfless communication is an important part of effectively negotiating a holiday schedule you can both live with. Don't dismiss what your ex is saying or decide for yourself that his or her request is less important than yours. In fact, being able to say, "I realize that date is important to you," can go a long way toward your ex feeling like you've truly heard what he or she is saying, and that, in and of itself, is going to make your negotiations more effective. Ask yourself how often you've changed the schedule recently, and for whom. If your request to change your family's joint custody holiday schedule comes on top of five other recent schedule changes, initiated by you, then you're probably going to have a more difficult time making your case. Offer to make some concessions elsewhere in the schedule in order to get what you want. For example, if you'd like to take the kids on Saturday night, and that was time when your ex was scheduled to have them, suggest that you'll give up some of your scheduled time on another day. It's important not to discuss your desire to change the holiday schedule with your children before you speak with your ex. Knowing that the two of you are disagreeing about the holiday schedule puts too much pressure on the kids and may even ruin the holiday for them. Respect your kids' right to be kids, and leave them out of these negotiations. Likewise, do not expect your kids to choose between mom's house and dad's house. Leaving the decision up to them puts entirely too much adult responsibility on their shoulders. The two of you are the adults. Show it by being willing to negotiate and reach a compromise about your joint custody holiday schedule without using your children to accomplish your goals.